PDF Modify is your mobile PDF editor and PDF viewer. The best tool to edit PDF. Attention: Free version has watermarks on saved documents. 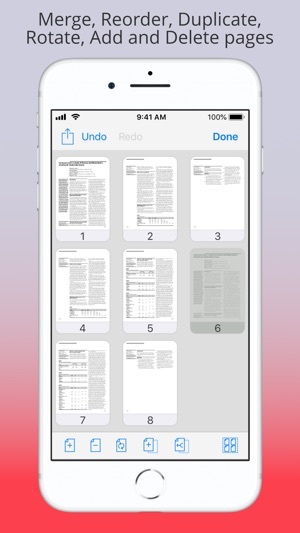 This pdf editor free makes the task of a pdf merge simple, that's why we like to call the app also the PDF merger. Just choose the two documents and the pdf - merge can start. The PDF converter supports also lot of other PDF edit tools. You can do a PDF rotate to change the orientation. 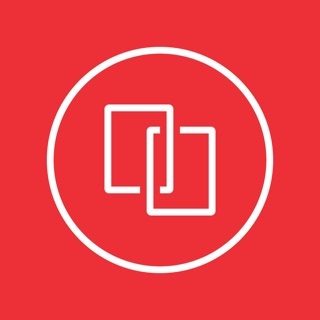 The feature PDF duplicate lets you create a clone of a page. With the functionality of PDF reorder you are changing the position of a page. Thanks to PDF delete you are able to get rid of unwanted pages in a pdf document. Also it's possible to extract PDF pages, so you get only the pages you need from PDF extract. Or if its required to split PDF documents. For this you can use the delete feature to get a PDF split functionality. After you made all your edits you can do a PDF export to save your changes. The export PDF feature offers to choose from saving the edits to the existing document or create a new copy. All these various tools help you to easily do a convert PDF to your desired form. 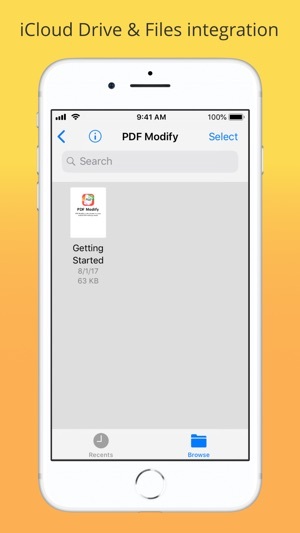 The app also offers an integrated PDF reader so that you can view existing documents as well as your newly created ones. The pdf reader free offers the common features. 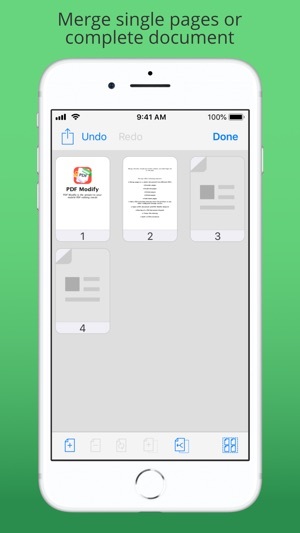 With PDF Modify you get merge, reorder, duplicate, rotate, delete, and add pages all in one app! 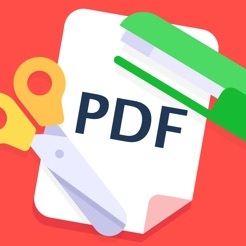 Delighted to present PDF Modify 3! 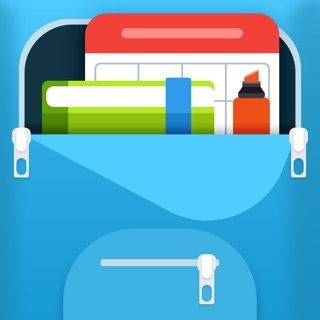 This is not a free app, but a paid one. I do not mind paying for an app but don’t want to feel as if I need to be tricked into buying one. Edit: Thanks for the response! I was in the market for a mobile pdf program, but instead decided it is easier for my file management to just continue to do so on my computer. I'm sorry to hear that you feel tricked. 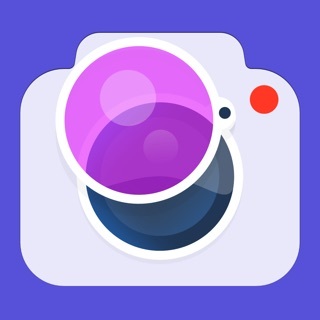 The reason this app is free is to offer users the possibility to see if the feature set is what they are looking for. I tried to make people aware of it by stating this right at the beginning of the app store description page. It has the same basic features like other pdf reader/editors and even some of them are better than. I can enjoy many pdf ebooks on my iPad with it.